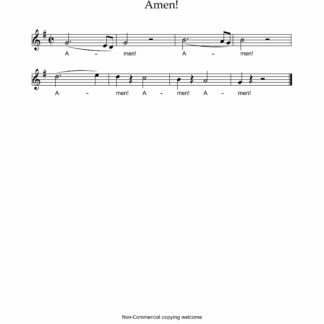 Home / Free Items / Traditional Songs / Amen! 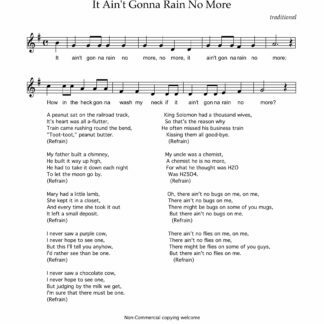 This song became popular in the 1960s. 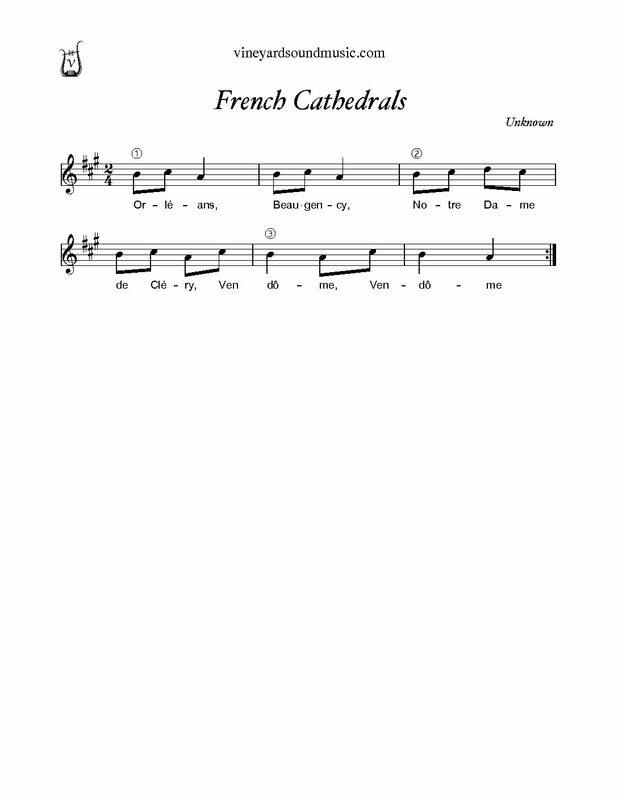 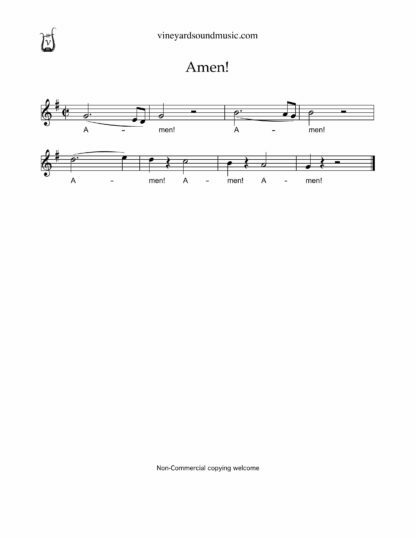 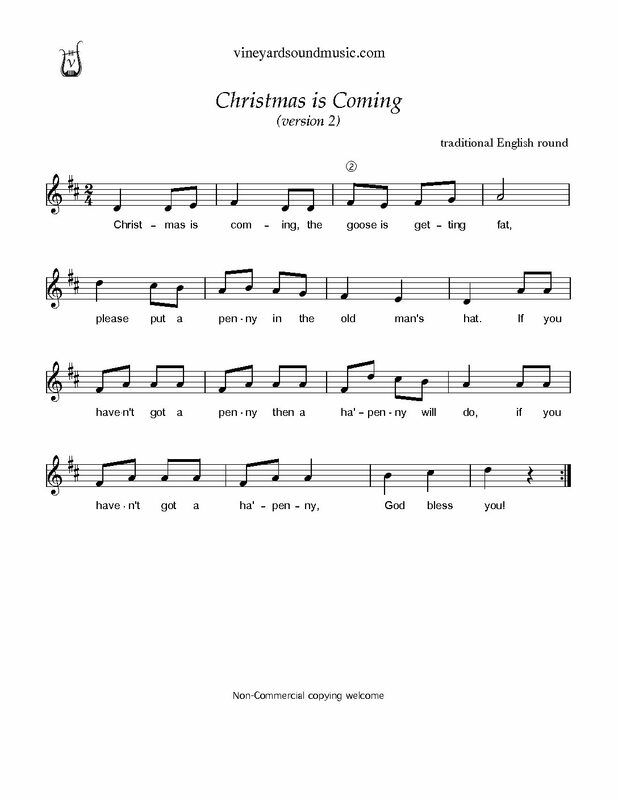 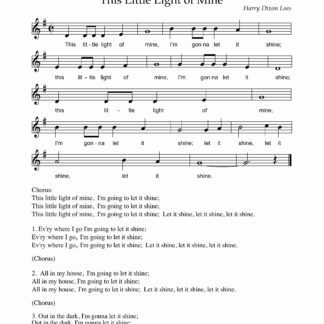 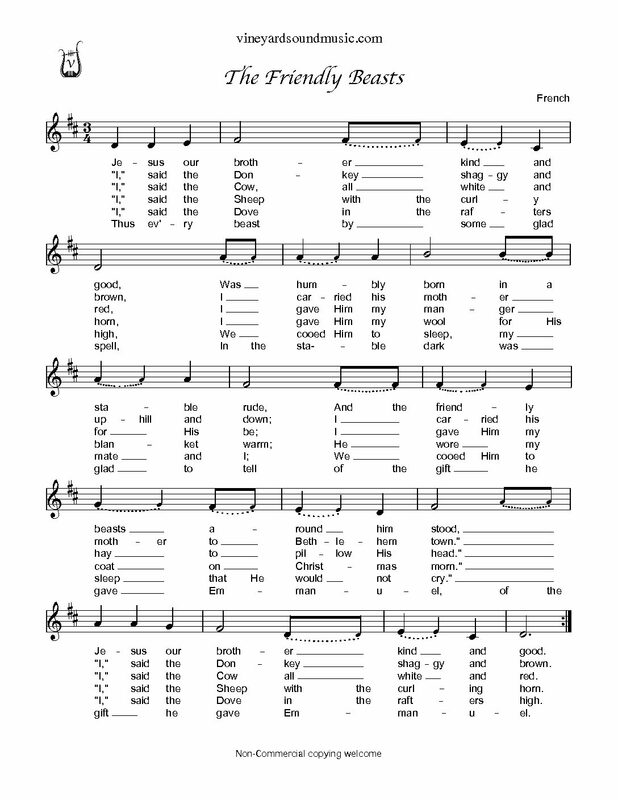 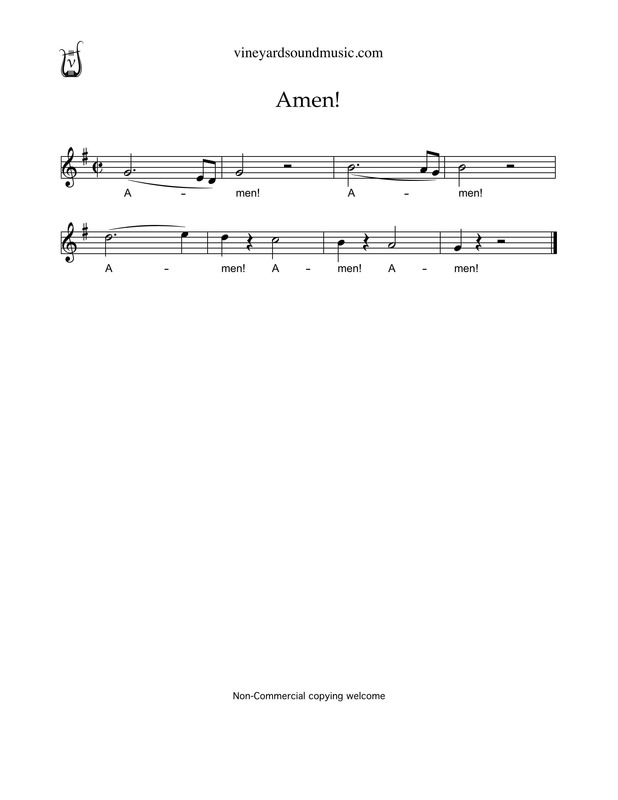 It was often sung along with “This Little Light of Mine.” It can also be sung as a 4 part round with entrances in measures 3, 5 and 7.